2 weeks ago, we made one of our dreams come true: The most FUN FUNRUN we had ever done!!!  Our whole community came together to run the SOLE GIRLS way, in a totally different type of Fun Run! And it was totally (the most fun 😉 ) We had families, girls, moms, dads, brothers, and our incredible volunteers and sponsors and community members together in one place creating the most positive vibration of AWESOMENESS. We filled Deer Lake with aproximately 230 people encouraging each other, supporting each other and have a LOT of fun. Here’s a peek at what Moves Media caught for us! Thank you Blaise!